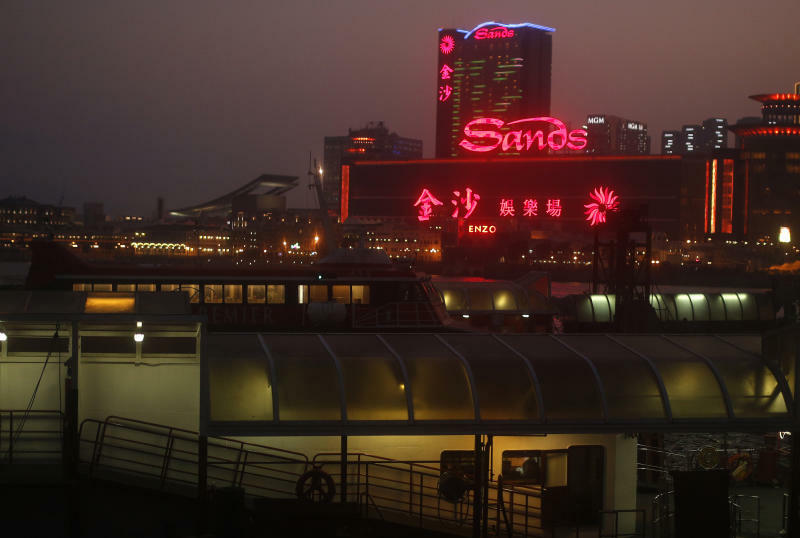 LAS VEGAS (AP) — A settlement Thursday ended a 15-year breach-of-contract battle between Las Vegas Sands Corp. and a Hong Kong businessman who helped the U.S. company open its first casino in the Chinese gambling enclave of Macau. But Suen emerged from a Las Vegas courtroom telling The Associated Press that the battle he waged since 2004 was "worth it" for what he called "the sense of justice." Suen had no written contract, but maintained he was promised a $5 million "success fee" if Sands got a Macau license, plus 2 percent of Sands' Macau profits over the 18-year life of the company casino license. Las Vegas Sands now owns five lucrative properties in Macau. 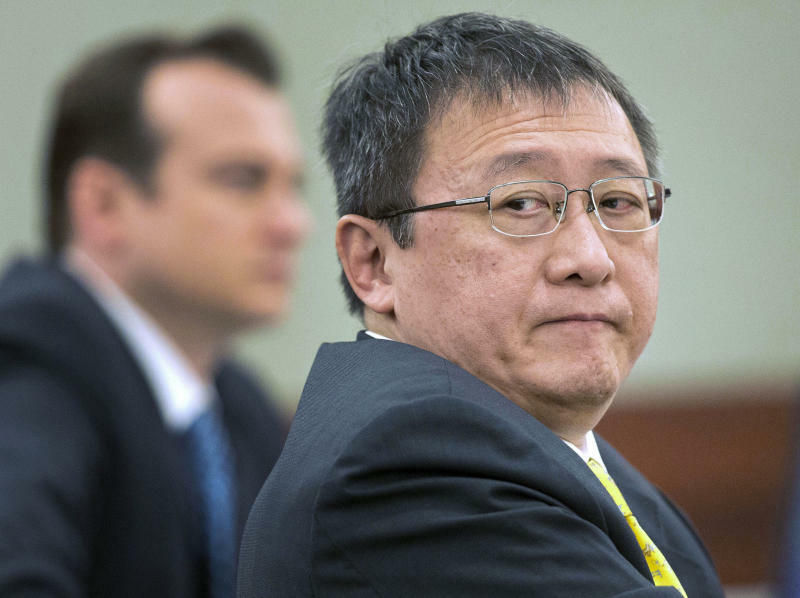 Suen's lawyer John O'Malley, told jurors Wednesday that Suen and his company, Round Square Co., should get almost $347 million for introducing Adelson and Sands executives to key Chinese officials with influence to grant a coveted Macau gambling license. Sands attorney Richard Sauber countered with a $3.76 million figure, accusing Suen of abandoning Adelson and Sands to find other advice in 2001— long before the Sands Macau casino opened in 2004. 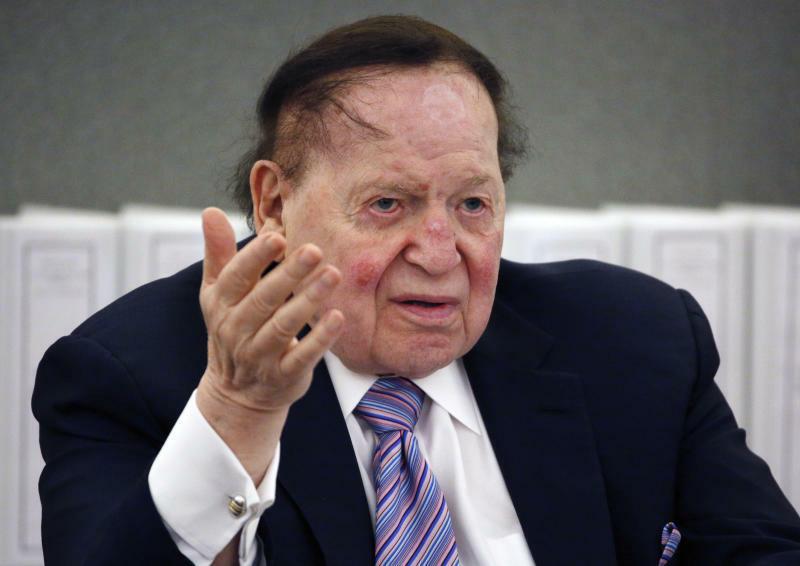 The company disclosed recently that Adelson, the 85-year-old board chairman, CEO and Republican national party donor is being treated for cancer and has not been at the company's Las Vegas offices for more than two months. Because he was not expected to testify in person, jurors began seeing Adelson's testimony from trials that led to previous jury judgments against Sands of $44 million in 2008 and $70 million in 2013. Sauber said in court Thursday the sides had reached "an amicable settlement and resolution." Outside court, Suen attorney O'Malley and Sands attorney James Jimmerson called it a fair end to the case. "Although the dollars are confidential, we're very pleased," O'Malley told AP. "This settlement completely resolves the litigation. There will be no more appeals." It wasn't immediately clear if financial details would be reported to federal Securities and Exchange Commission regulators. This story corrects a reference to Las Vegas Sands attorney James Jimmerson.